There are lots of household names operating at the smallest end of the car market. Ford has the Ka, Fiat has the Panda, Renault has the Twingo and Toyota has the iQ but Vauxhall's Agila has never enjoyed quite the same profile. It's odd in a way because Vauxhall product lines like Corsa, Astra and Zafira have carved a place in our collective motoring consciousness. While those Vauxhall brands became as recognisable to car buyers as Branston Pickle and Heinz ketchup are to a shopper trawling the supermarket condiment aisle, the Agila remained more of a Newman's Own salad dressing. There could be any number of reasons behind this but none of them should necessarily deter us from the purchase of a used version. 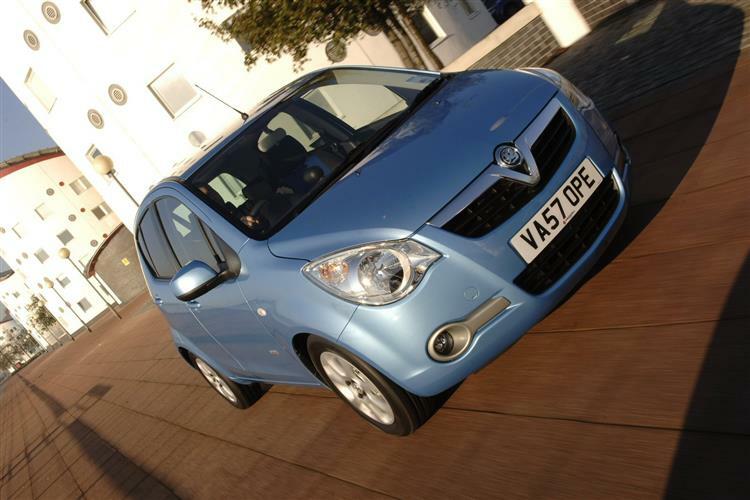 The Agila has never been built by Vauxhall itself, the original model launched in 2000 was a Suzuki Wagon R+ with Vauxhall badges and the 2008 version we're focusing on here has the same relationship with the Suzuki Splash. 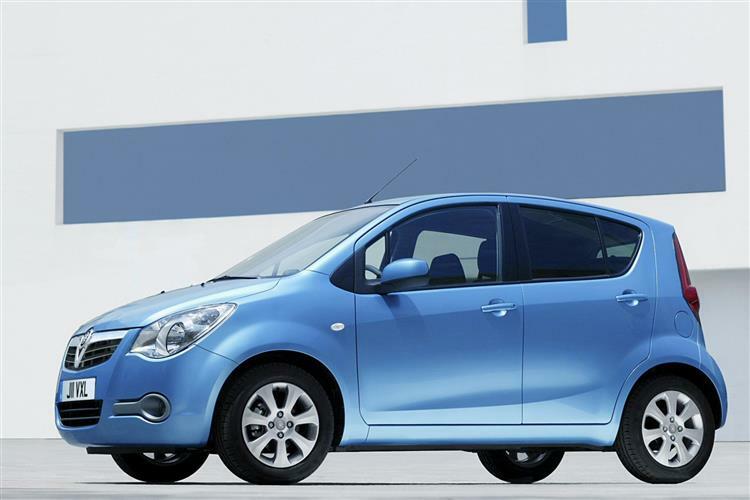 There's nothing wrong with this, though, Suzuki has a fine record of building reliable and functional small cars and similar platform sharing antics are common throughout the citycar sector. Where the original Agila was immensely practical, it had all the visual grace of a chest freezer. Boxy wasn't the word and as smaller cars began to be marketed less as a cheap way to get from A to B and more as trendy urban lifestyle accessories, Vauxhall's offering looked increasingly out of place. It was no surprise in 2008 when this second generation Agila emerged with far more aesthetic appeal but it also raised questions over what kind of car the Agila actually was. Whereas the original Agila was very much of the citycar ilk but with above average interior space, its replacement was longer and wider. It retained the original's practical flavour with a tall shape but injected some extra style at the same time. 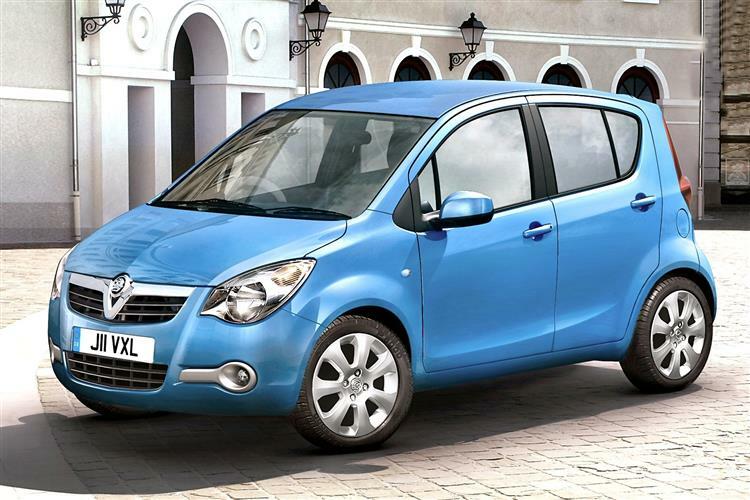 What Vauxhall has was less of a city-car and more of a supermini-MPV. It was still the smallest car in the Vauxhall range but it was crossing over into the sector populated by the Renault Modus and Vauxhall's own first generation Meriva. The Agila Mk2 launched in spring 2008 with three engine options - 1.0 and 1.2 litre petrol units plus a 1.3 CDTi diesel. Expression, Club and Design trim levels were available form the outset but it wasn't until 2009 that the ecoFLEX models were launched. The key criterion that Vauxhall wouldn't diverge from when designing this car was a requirement for five doors. It was convinced that buyers didn't fancy the herniated discs that often resulted from hauling a child seat in and out of a three-door car. The Agila integrates those extra doors a good deal more cleanly than many of its five-door contemporaries, the rising waistline of the car giving it a dynamic, wedgy appearance, albeit to the slight detriment of a good view out for shorter kids in the back. The rear seat backs can be folded down to create a totally flat load floor, serving up a total of 1,150 litres of available space. That kind of load space is much more in line with what you'd expect in a supermini-MPV than a city car. The hip point for the front seat has been deliberately set high to make getting in and out of the car easy, offering a commanding view of the road and taking advantage of that high roofline. The interior design definitely feels more Suzuki than Vauxhall and this is no bad thing with the Japanese manufacturer having built a strong reputation for the simplicity and strength of its cabins. The controls couldn't really be more straightforward and build quality is well up to snuff for a car in the Agila's price bracket, even if some of the trim plastics are a little below par. There's plenty of storage space and the pod rev-counter on top of the dash is a nice touch. Even the Expression model came with four airbags, ABS, Emergency Brake Assist, a CD player, speed-sensitive power steering and body coloured bumpers. The Club model was a far better bet though, adding remote central deadlocking, the pod rev counter, steering wheel audio controls, electric front windows, front fog lights, a 60/40 split rear seat back and the DualFloor luggage compartment. The Agila's Suzuki origins should inspire confidence. The Japanese marque that built the car for Vauxhall has a fine reputation for reliability. Most Agilas will have been used in the urban setting for which the car was designed so avoid high mileage examples which may have been worked hard. Otherwise, check the interior and boot for damage and the bodywork for scuffs and scrapes. 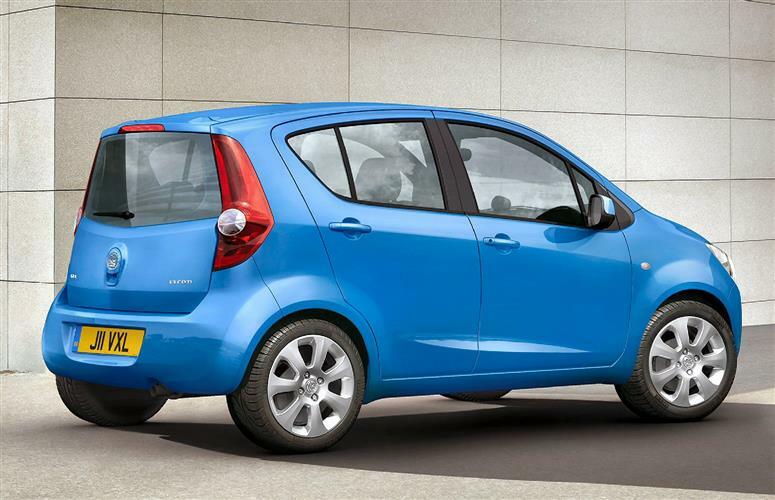 (approx based on a 2008 1.2 - ex VAT) A clutch assembly is around £100 and an exhaust system about £130. Front and rear brake pads will be about £60 and £40. A radiator is about £100 reconditioned, a recon alternator about £150 and a recon starter motor around £110. The line up opens with a 64bhp 1.0-litre three-cylinder petrol unit and continues with a punchier 85bhp 1.2-litre powerplant. This engine was also offered with the option of an automatic gearbox which would certainly take the strain out of nose-to-tail city traffic. The range topper is the 74bhp 1.3-litre CDTi diesel that's found in numerous other small Vauxhalls and Fiats. Rather underwhelming in larger, heavier cars, it endows the Agila with a reasonable amount of oomph. The 1.0-litre engine can run out of steam when shown a steep incline or asked to take to the motorway network but it's fine in the urban sprawl. The diesel is more of an all-rounder, with a punchy low end that makes it feel faster than the 13.3-second 0-60mph time suggests. 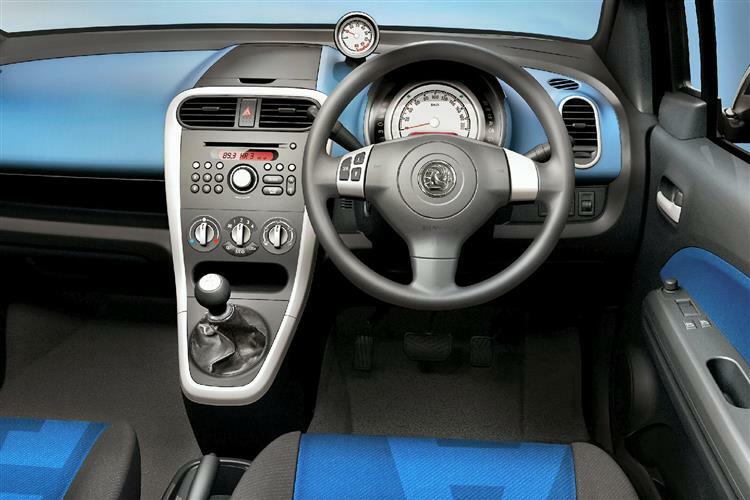 The five-speed gearbox is pleasant to use with its robust, positive action and the steering has a reassuring weight to it. Parking couldn't be much simpler with good visibility and the flat rear helping you cosy-up to obstacles with confidence. The tall shape of the Agila means it leans more than some city cars in corners but not too much and there's plenty of grip at the front wheels. When it comes to running costs, it's hard to criticise a car that, in 1.0-litre form, can exist on group 2 insurance and averages over 56mpg without the need for a diesel engine. The entry-level petrol and diesel models both put out no more than 120g/km of CO2, so you can expect a cheaper road fund licence and a warm glow of self-satisfaction from the knowledge that you're doing your bit. 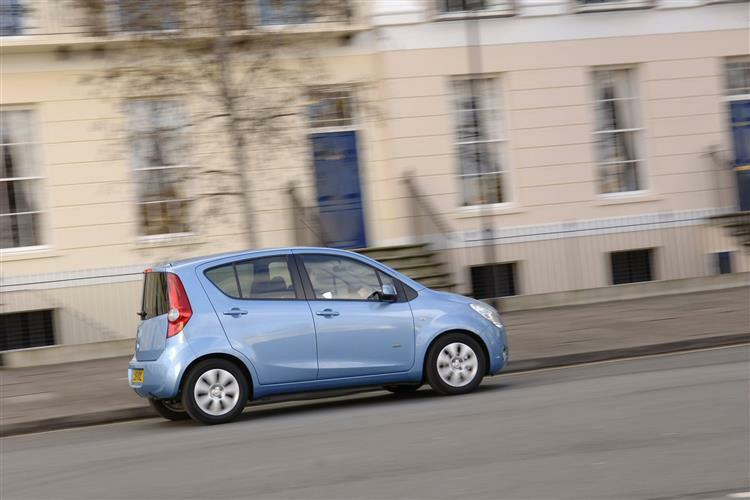 The diesel can achieve up to 70mpg in extra urban use. The Agila might not be a household name on the scale of many other Vauxhall efforts but it's a car that's worth seeking out for used buyers in the know. This second generation version defies classification a little, being more practical than a city car but smaller than a supermini-MPV but that will be of little concern to those on the used market. It's a good-looking small car with five-doors and decent interior space. The cabin design is nothing special but it's sturdily constructed with simple controls. Small engines deliver decent economy and acceptable performance for the urban areas where the Agila is designed to ply its trade. Few other models have the Agila's particular mix of qualities and if they sound like what you're after, why not?